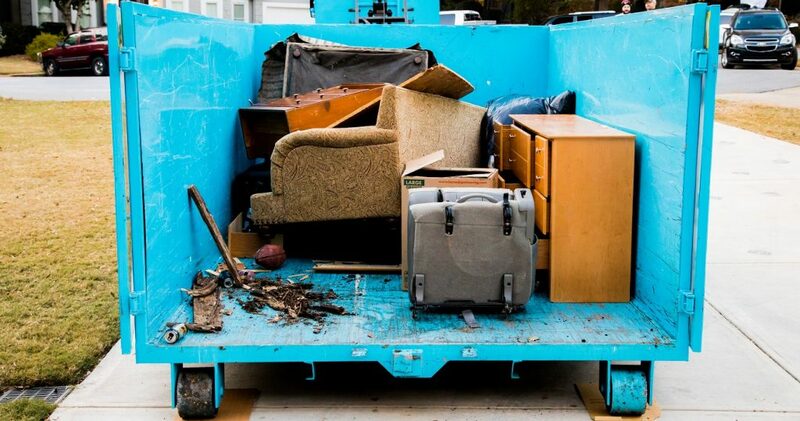 Getting rid of junk, bulk trash, debris or anything else from your home or office can be a pain. 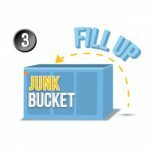 There are so many sub par options out there for getting rid of bulk trash, but only one great option; The Junk Bucket Dumpster! 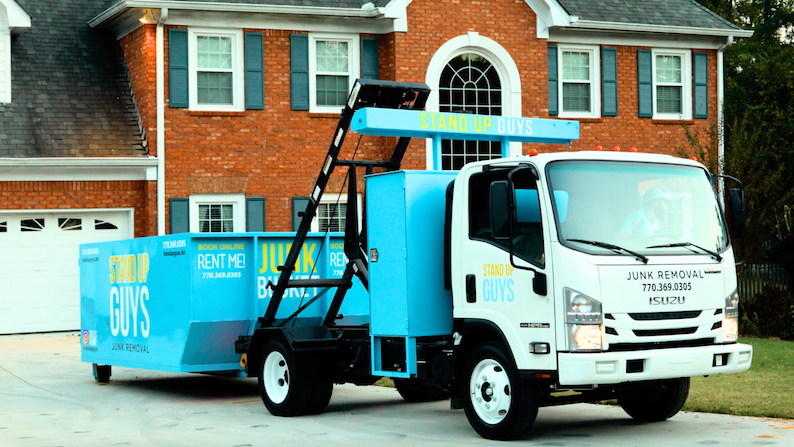 Junk Bucket Dumpster rentals are absolutely perfect for bulk trash removal and pick ups. They are affordable too! When you rent a Junk Bucket Dumpster for your bulk trash removal needs, all your junkie problems are solved. Our sleek, well designed dumpsters can fit anywhere you need for easy access. Once the dumpster is where you want it, all you have to do is decide what you want gone. The rest is a breeze. 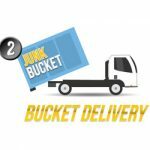 You can easily and effortlessly load our Junk Bucket Dumpsters with your bulk trash and junk. The back doors open wide and the dumpster is low to the ground. This makes for extremely easy access, as you can simply walk in and out of the dumpster. The walls are also eye level, so once you have to shut the doors, you can throw things over with ease. I’m telling you, it’s as good as it gets! Ordering and using a Junk Bucket Dumpster for your bulk trash removal needs is so easy a cave man could do it. For real. 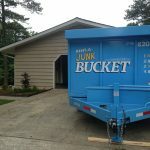 Once you have made the decision that you are ready and willing to get rid of your junk and you are convinced you want to go the simple route and order a Junk Bucket Dumpster, the hard part is over. The rest is a breeze. 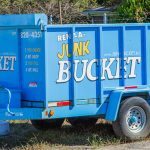 Just give us a call at 1-844-SUG-JUNK when you are ready and let us know when and where you’d like your Junk Bucket. At that time our uniformed Stand Up Guys Professionals will arrive at your home to drop off your personal Junk Bucket Dumpster. Just let us know where you want the dumpster and we’ll place it right there for you. Now that the dumpster is ready, whenever you are up for it, just start lugging your junk out and loading that bad boy up. Use it for as long as you want/need. 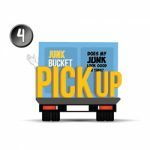 Once the dumpster is full and/or your junk is gone, just give us a ring and we’ll be right back over to pick it up and drive off with your unwanted junk. You’ll never have to deal with that junk or clutter ever again! 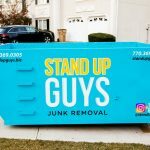 If you are looking for help loading up the dumpster, The Stand Up Guys can help with that as well. 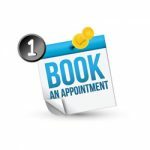 We offer a full service bulk trash pick up. Just let us know what works best for you!